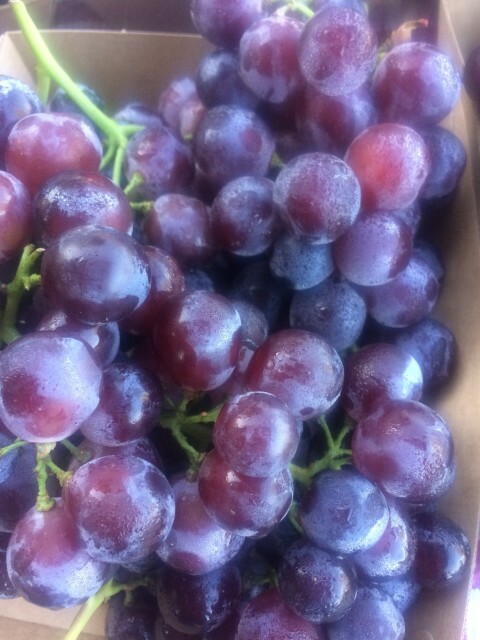 New season Royal Galas + Grapes. Delicious crisp new season Royal Galas have arrived. 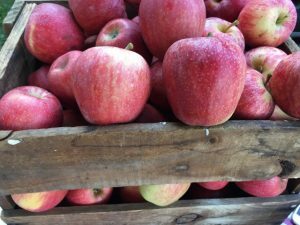 It is always very special in February when we begin seeing these new season apples arriving from the Costanzo family farm. Also arriving this week are their black muscat grapes. Due to the weather it will be a short season so let’s enjoy them while we can. This really is seasonal eating at its very best and if you haven’t tried Costanzo apples you do not know what you are missing. They are loved by so many of our regular shoppers. 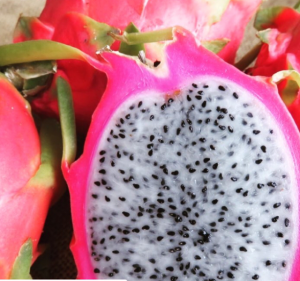 Dragon fruit – also known as pitaya – is a delicious tropical fruit referred to by some in recent years – as a superfood that can do a lot for your health with claims (on the Dr Axe website). Regardless I simply love it as a fruit with a unique flavour that is not too sweet. 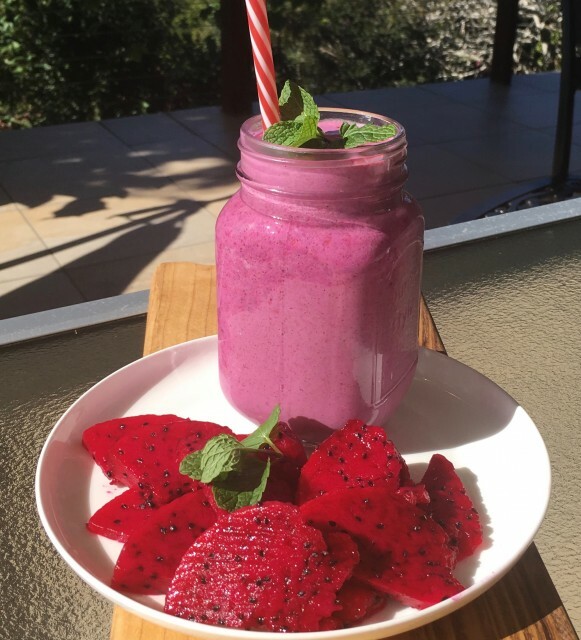 It is delicious chilled and eaten scooped directly from its skin (cut in half lengthwise) or mixed into a smoothie or with yoghurt. If pasta is the food of love – with Valentines Day on Thursday maybe this link to seven pasta dishes will inspire you for those you love. 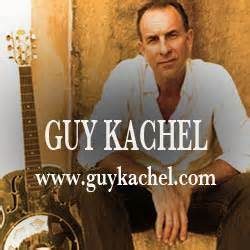 Music this week is Guy Kachel. Born in Tamworth he was raised on the banks of the Peel River the landscape providing fertile ground for his imagination. He brings an eclectic mix of genres and some great skills with the harmonica. New season macadamias this week and pastured eggs!